I’m very good at predicting firearm trends. 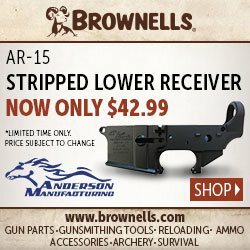 I knew that the AR-15 crowd would grow bored with all the .223/5.56 options available. I understood that shooters would want more power, more range and would want to be different. The AR-10 and 308 AR were a natural progression. I also recognized that these same shooters would eventually also become interested in bolt action rifles, or “Sniper Rifles” as the media refers to them. The bolt action platform was also ripe for a change. Enter a hybrid rifle that brings the accuracy of a bolt action rifle and modularity and ergonomics of the AR platform to a new form of chassis based rifle. 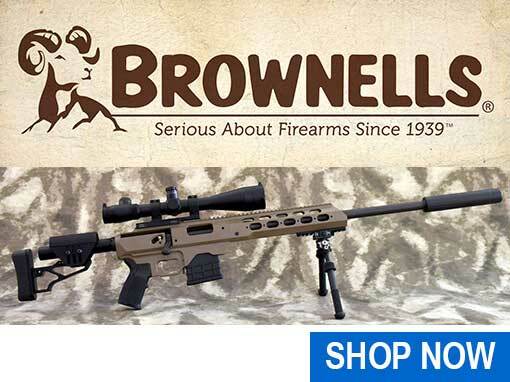 While the concept isn’t new the mass marketing of these guns is new. 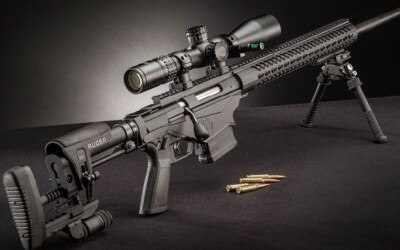 The Ruger Precision Rifle is one such hybrid that with the Savage Stealth rifles are dominating this new class of mass produced factory rifles. 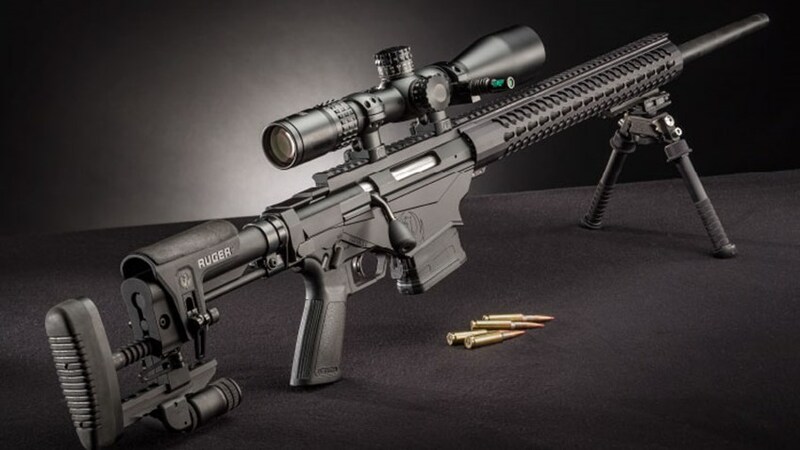 The $1200 Ruger Precision Rifle is an outstanding value for what you get. Of course shooters are never satisfied with a stock gun and despite the rifle despite being wonderfully accurate rifle it has spawned an entirely new market of upgrades. There barrel makers offering premium barrels, there are premium triggers, handguards and even aftermarket chassis. It’s conceivable that a shooter could spend more on upgrades than the factory rifle cost from Ruger. As mentioned above the Ruger Precision Rifle is quite upgradeable. In fact for shooters who have built their own AR-15’s the Ruger is only slightly more complicated. 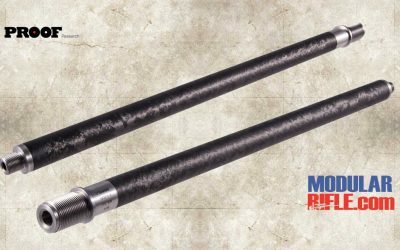 Ruger Precision Rifle Barrels – RPR barrels are similar to that of an AR-15 or AR-10 and are easily replaceable with proper tools. I feel headspace should always be verified with any gun and most AR shooters take proper headspace for granted. Why put your safety in the hands of others? Anyhow despite being similar to an AR barrel a Ruger Precision Rifle Barrel MUST BE HEADSPACED during installation. How To Change a Ruger Precision Rifle Barrel – Watch this video. 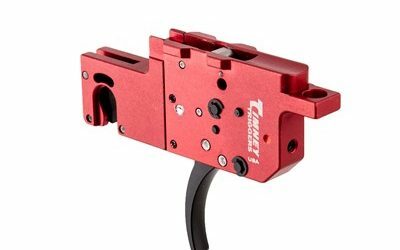 Ruger Precision Rifle Triggers – As I have stated repeatedly a rifle trigger should be the first upgrade to any factory rifle and the RPR is no different. How To Install a Ruger Precision Rifle Trigger – Watch this video. 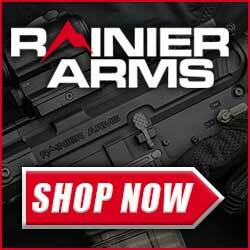 Ruger Precision Rifle Handguards – Of course there’s aftermarket hanguards for the RPR!